Trancemission are a great live music night out choice for lovers of 80s pop. 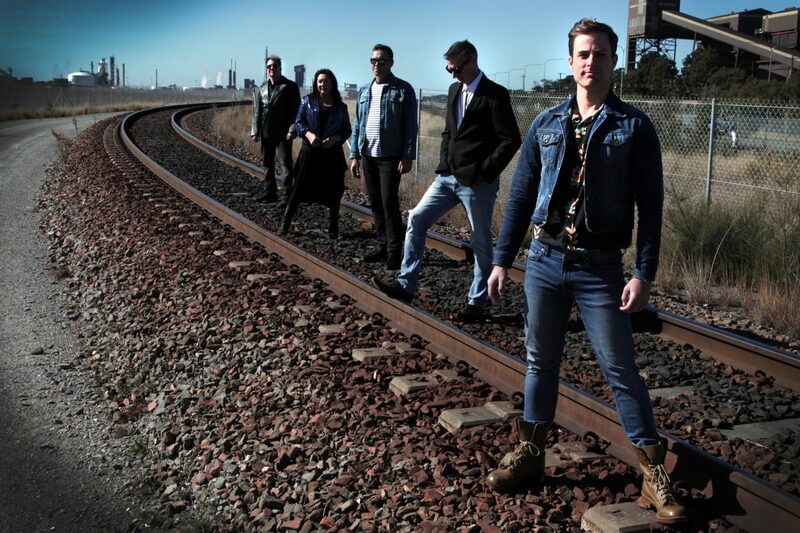 Experienced musicians Luke Baker (lead vocal), Capree Gaul (keys, vocal), Ian Harrower (drums), Paul Cossettini (bass) & Mike Cossettini (guitar) offer a ‘sonically authentic’ take on 80s classics by such legendary acts as Prince, Eurythmics, Divinyls, Bowie, INXS, Icehouse, The Cure, Billy Idol, Duran Duran and other acclaimed bands of the 80s decade. Trancemission audiences love to dance and the band always delivers with song sets geared towards a dance orientated vibe. Whatever the occasion, public, private or corporate, Trancemission 80s Band is the perfect choice for your next night out or event.